Emily graduated from PSU in 2016 with a degree in Advertising and Public Relations. 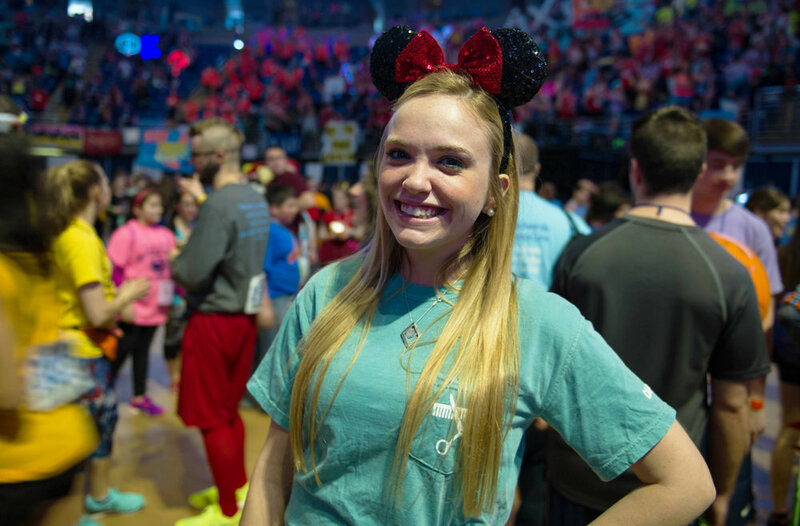 She was well-prepared for a career in the events industry after previously serving as Springfield's Alternative Fundraising Chair. She currently works for Cvent, a company that provides software and technology for hotels and event planners. Emily works as a Project Manager for corporate events and conferences around the country, training clients and operating their event technology onsite.